For fans of Marvel’s blockbuster film Thor (2011) and the all encompassing Marvel Cinematic Universe (MCU), there is no doubt that Chris Hemsworth makes for a near perfect representation of Marvel’s Norse god of thunder. With blonde sun kissed locks of hair, rippling muscles and a sleek suit, Hemsworth has personified the role of Asgard’s most famous god. 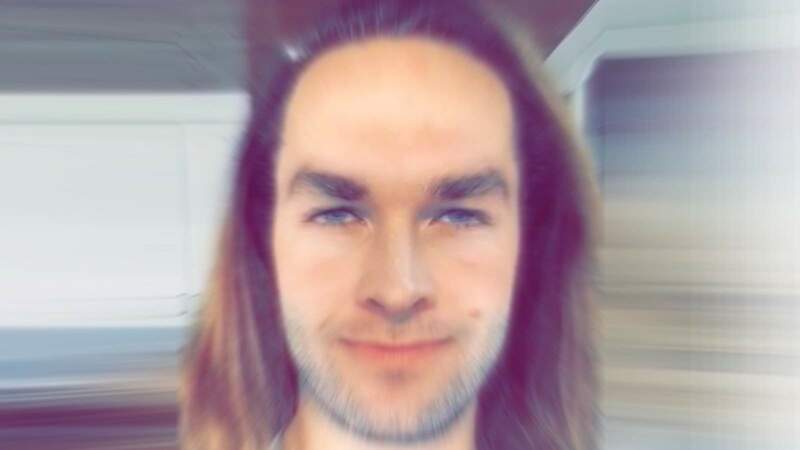 Now, thanks to the latest filter from the creative people at Snapchat, anyone can impersonate and become Hemsworth’s version of Thor (or any superhero, for that matter). Snapchat currently has two ‘face swapping’ filters: the original that swaps the faces of the two people that are in the frame of the camera, and now a new and enhanced filter that allows a user to swap their face with that of any picture from their own camera roll. This addition has opened up a world of fun and entertaining ways to create new ‘snaps’ for Snapchat users. Given my long hair and height, people often refer to me as ‘Thor’. Naturally, it was only fitting that I put Snapchat’s new filter to good use by face swapping with Thor himself, Chris Hemsworth. Have a good Thorsday Vamerites!